I don’t like Internet Explorer, I prefer the minimalist Google Chrome. It’s easier to maintain a less complexity software than other with more functionality. But if we have to be fair, the majority of the problems you face working with this browser are created by external sources. 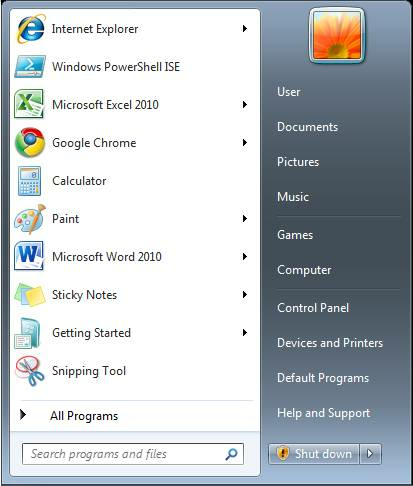 There are a lot of software that can be included in IE browser to extend its functionality. For example toolbar, viewers, and other sort of plugin. So, why not having ways to know if something is wrong with this extensions ? Maybe you don’t know that when you open a new browser window or tab, Internet Explorer IE has to use some time to load the extensions. This is one of the main reason why the browser become slower with the time. 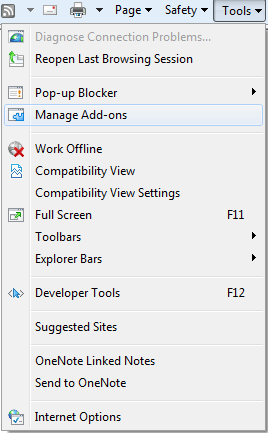 So, it’s very easy to disable the Add-ons that are slowing your Internet Explorer. 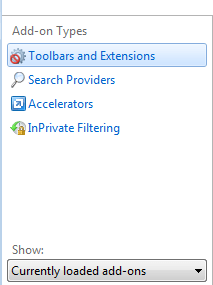 Internet Explorer offers us the possibility to load the program without plugins. This is the better way to be sure that your extensions are not doing something wrong. Now you can start using Internet Explorer. I upgraded to IE8 about 6 months ago and had nothing but problems so went back to IE7. Has anything changed with it recently to make me want to upgrade again. Great tutorial! This walk through is an excellent resource that clearly explains some easy fixes for IE8 problems.